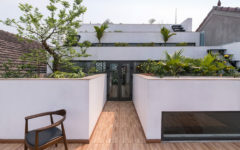 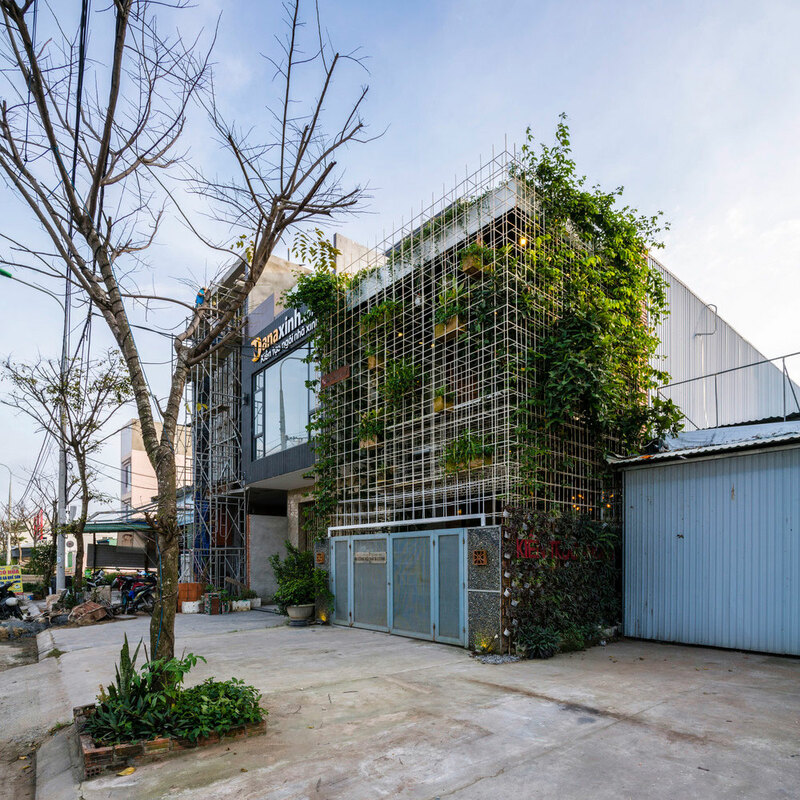 The project is located on Diamond Island, an artificial islet in District 2, Ho Chi Minh City. 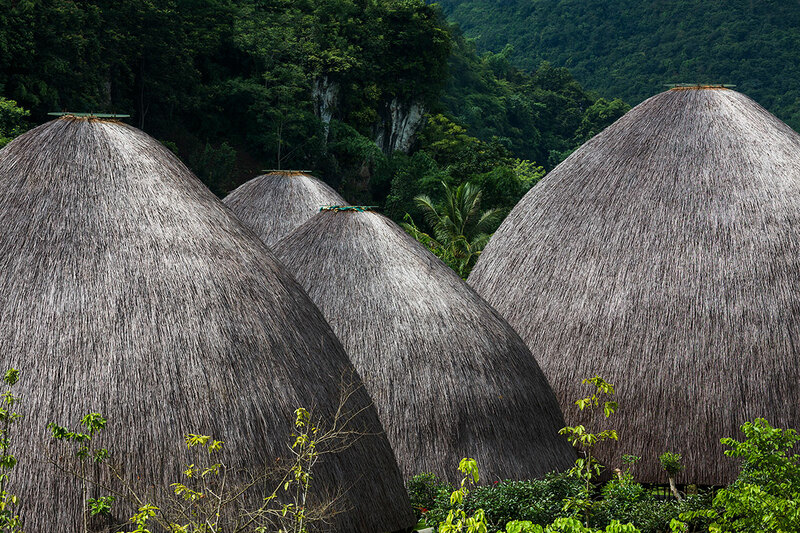 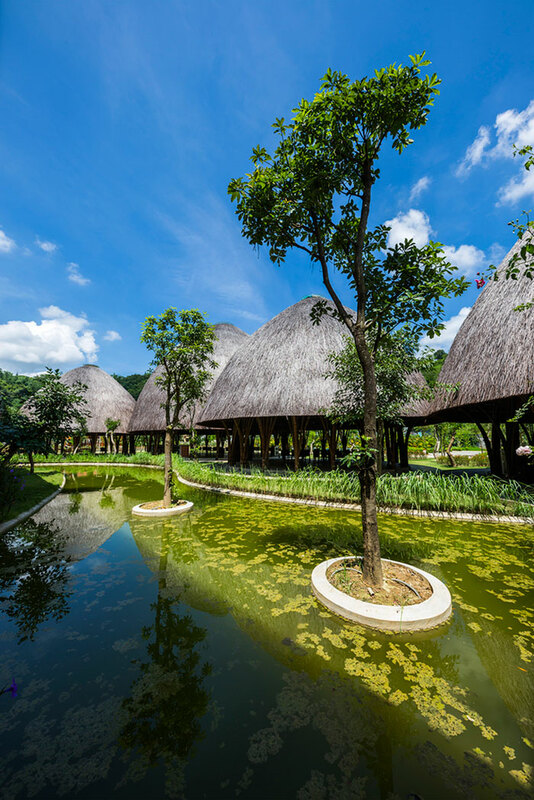 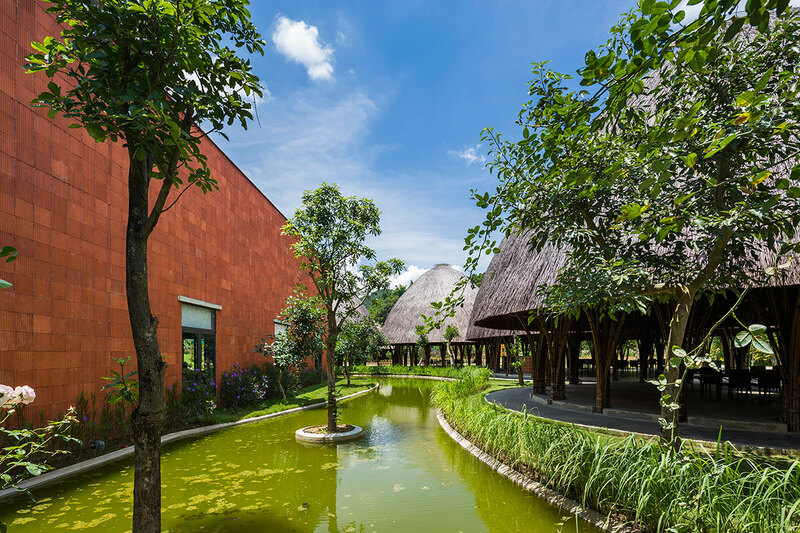 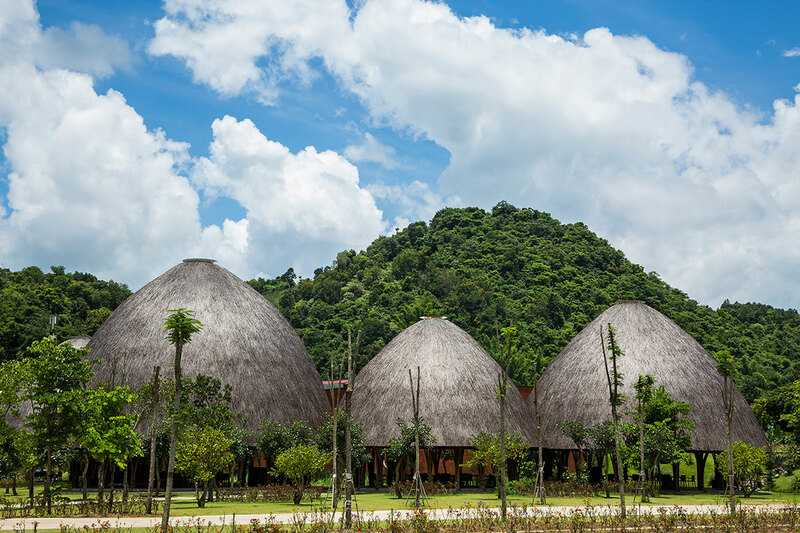 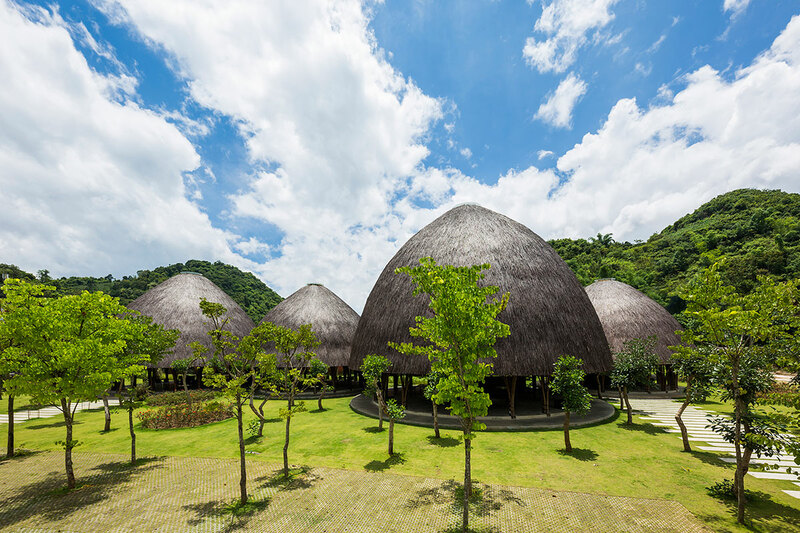 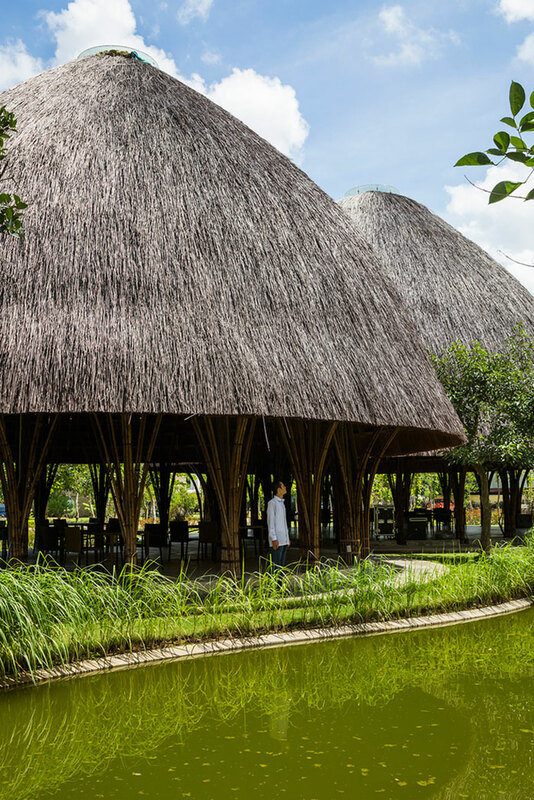 Surrounded by high-rise condominiums, 8 bamboo domes are scattered on the plot, offering places for local community. 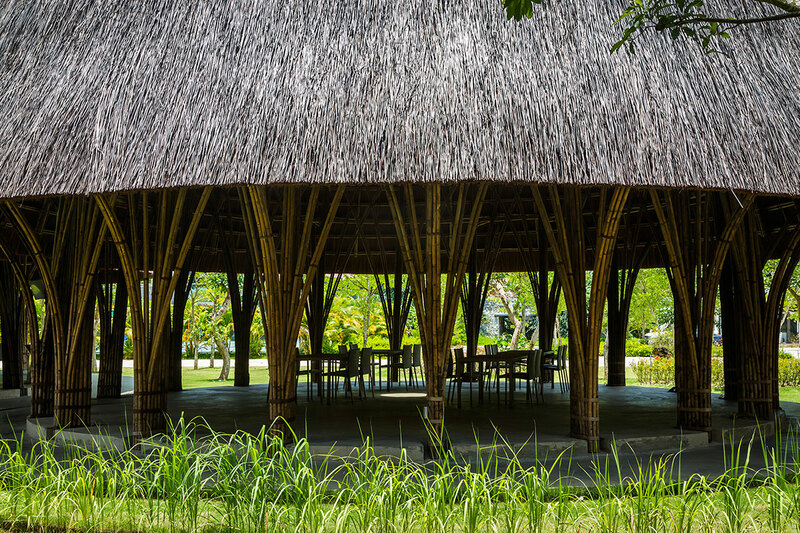 Its program includes conference, meeting, children activities, banquets and parties. 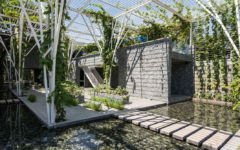 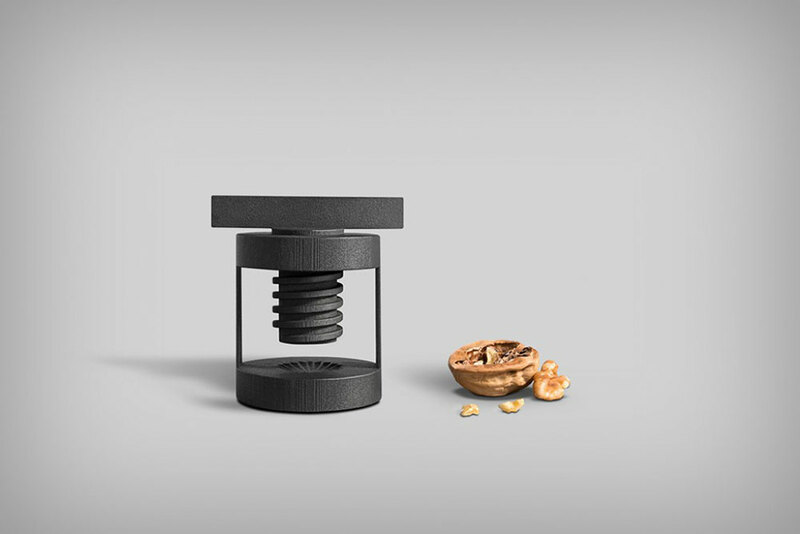 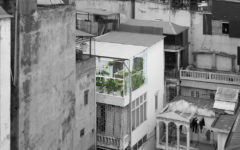 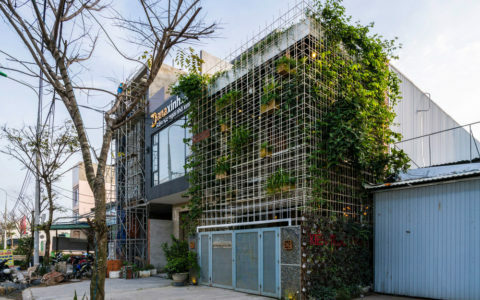 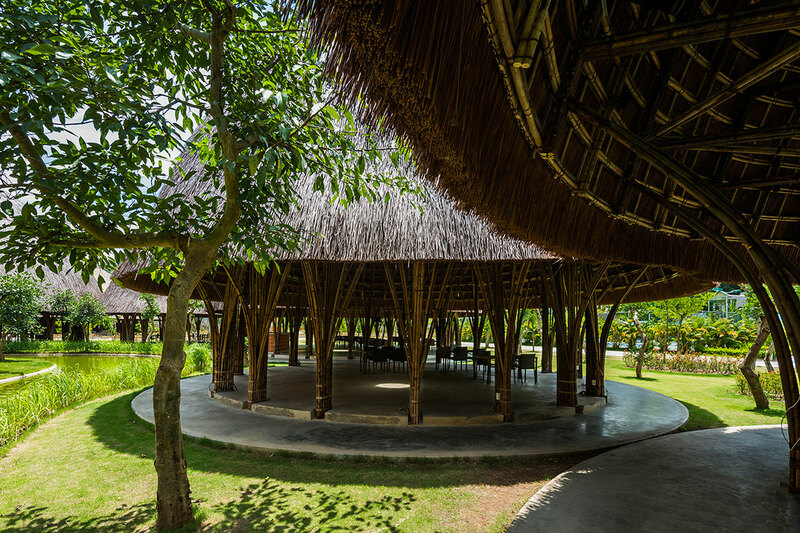 A part of the complex also functions as restaurant. 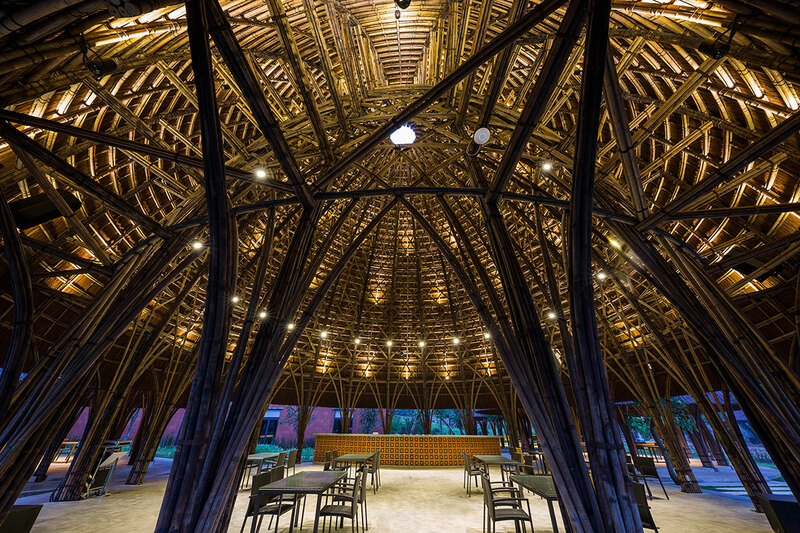 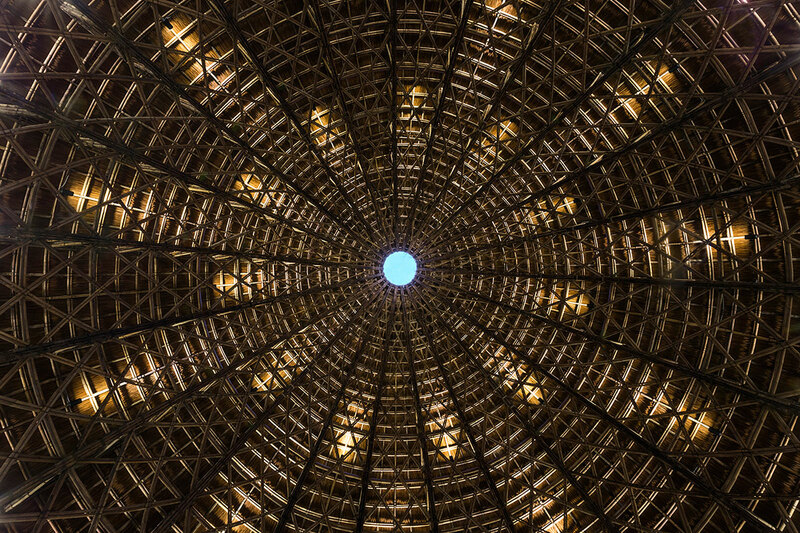 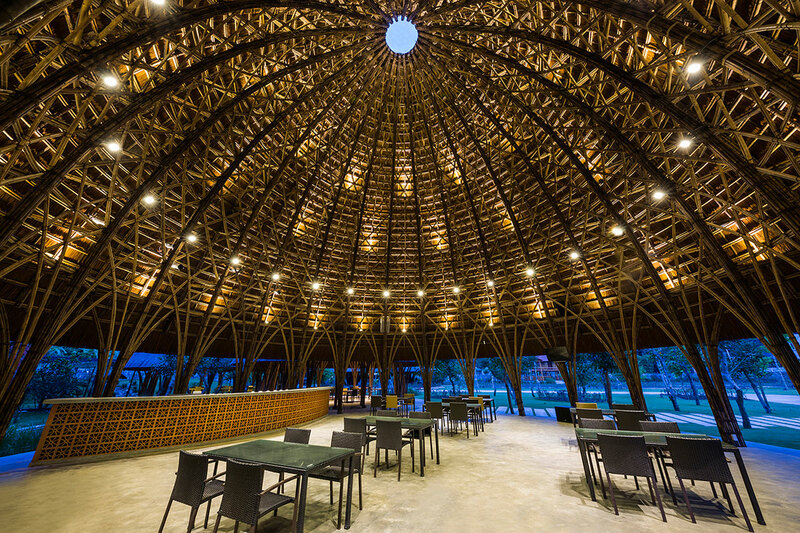 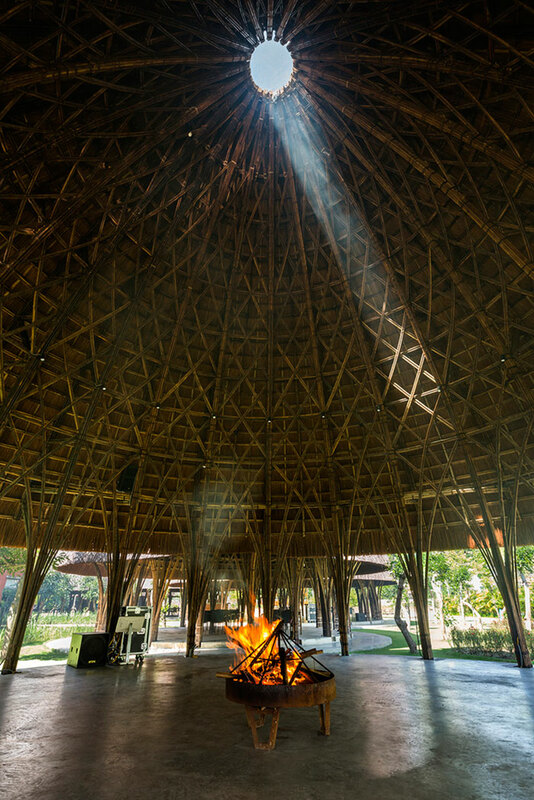 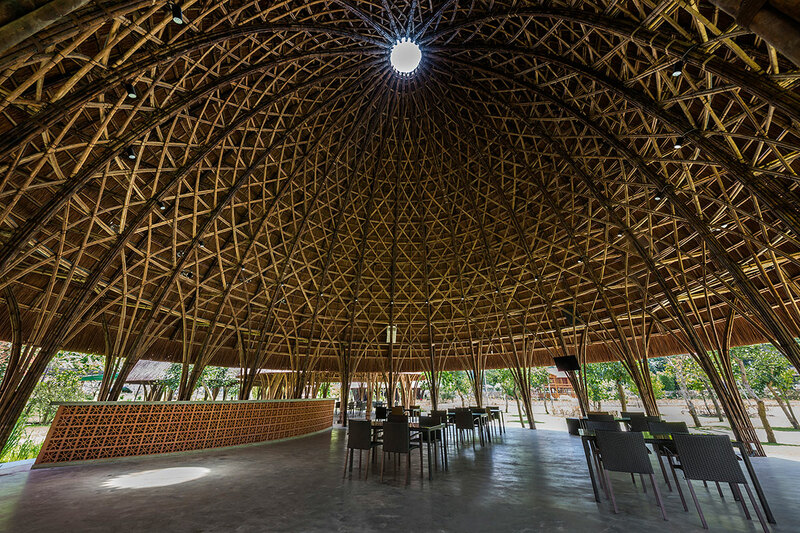 Bamboo stalks are woven into 24m-diameter-dome like traditional baskets to enclose fowls, showing a fusion of traditional folk art and contemporary architecture.